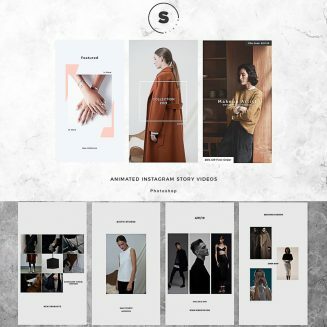 Set of 14 Instagram templates. Add animated videos to your instagram stories to improve your products or advertising. Change Colors, Font Style And a lot more. Tags: animated, blog, fashion, instagram shop, instagram stories, instagram template, minimal, motion, story.